 This small medical or laboratory refrigerator features state-of-the-art compressor technology. A large evaporator surface also helps maintain a performance range of 2°C to 14°C. This compact laboratory refrigerator is available with hasp lock for secure storage. 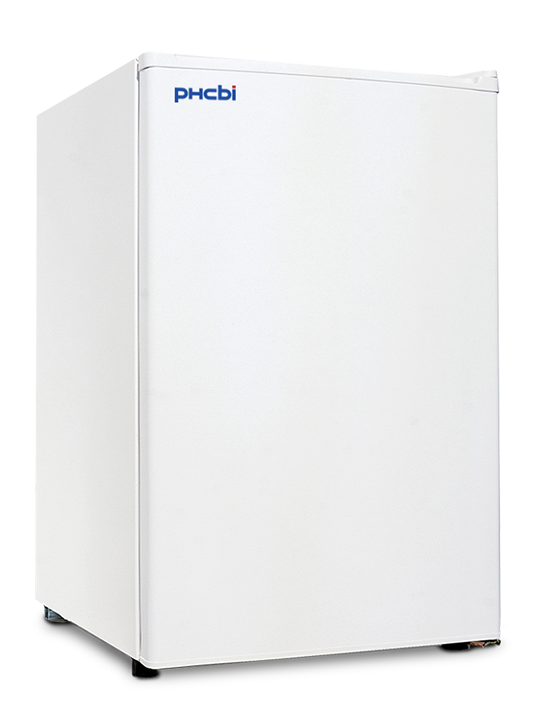 The PHCbi compact medical or laboratory refrigerator is specifically designed to optimize cold storage for a variety of laboratory applications. This model is ideal for the demanding standards of laboratory applications that need a precise and uniform temperature environment. The PR-L5111WSEC-PA small medical or laboratory refrigerator provides a space saving undercounter design with minimal maintenance and cleaning.